I’ll be in South Korea for a few days for a corporate shoot. 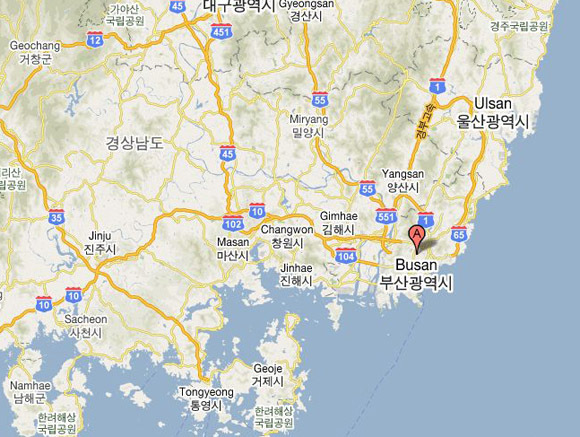 Can’t share any details about the project, but I’ll be in Busan and Ulsan. Get in touch at msb@mscottbrauer.com if you need anything from the region.